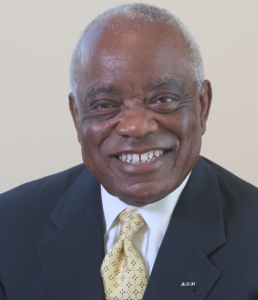 Jackson State University’s College of Business announces the creation of the William “Bill” Cooley Fund to honor the namesake’s years of service as a former dean of the college and acknowledge his continued support. 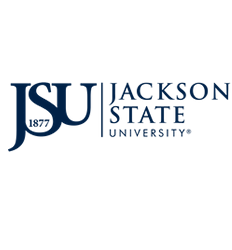 The JSU entry to create an on-campus organic farm run by students to provide food for the community didn’t place in the top three awards of the Challenge. 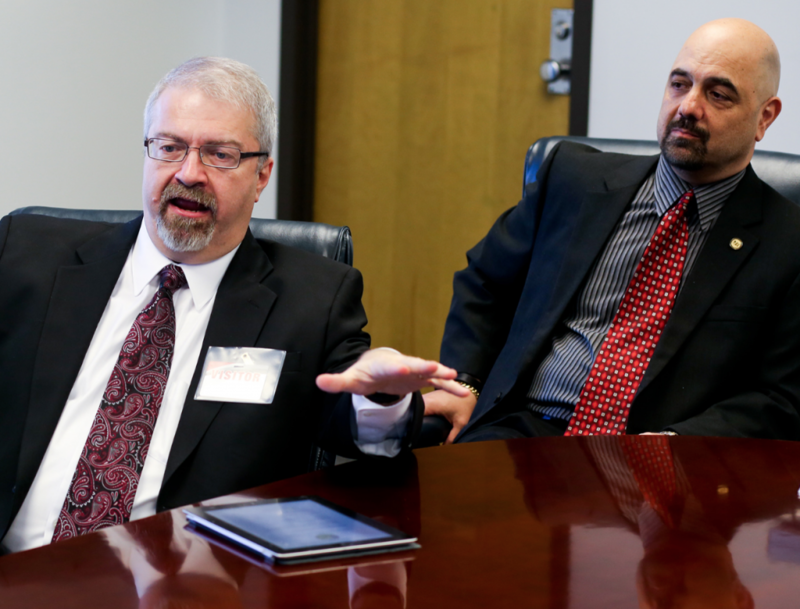 But the business, named Mississippi Urban Organics LLC, will continue, said the group’s faculty advisor Dr. Kenneth Russ. 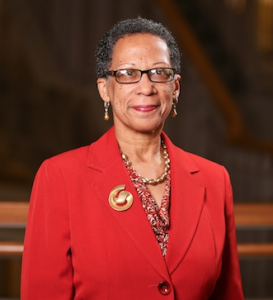 “We’re looking at areas (on campus) for a pilot project,” Russ said, in cooperation with Jason Brookins, director of the Center for University Based Development. Students Sierra Jackson, 20, a junior in Business from Huntsville, Ala., and Javis Jones, 20, a junior in Business from Florence, Miss., presented the Mississippi Urban Organics LLC proposal to the judges. 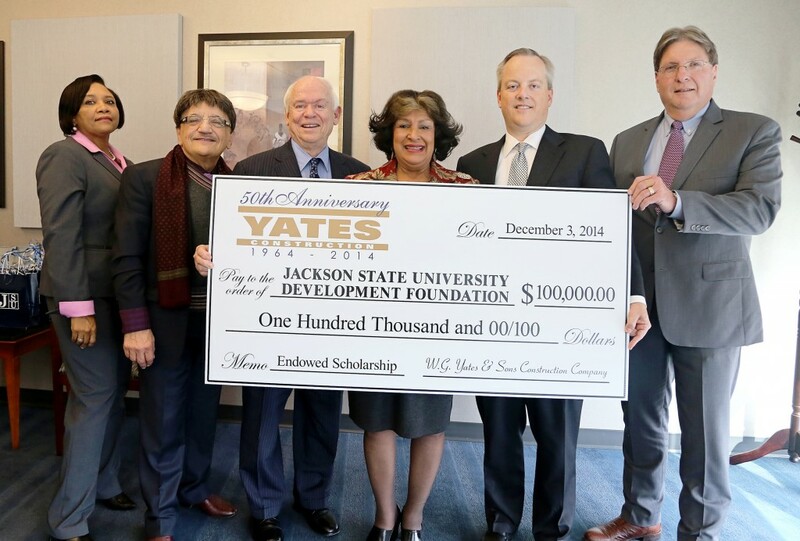 With this week recognized for national giving, Jackson State University renewed its relationship with a major benefactor who contributed $100,000 to enhance the College of Science, Engineering and Technology (CSET), as well as the College of Business.